It's so hard to get palladium right now. 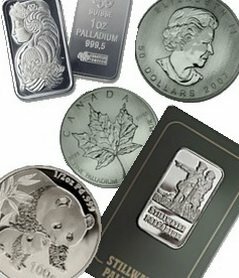 Palladium has never been a popular precious metal, but people own it seem to be hoarding it and not wanting to sell it. Even with palladium cheap, those selling it are selling it for over double its spot price!